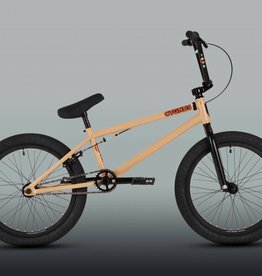 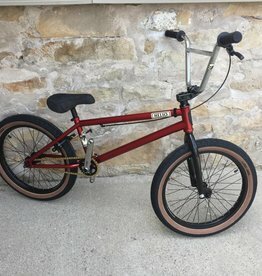 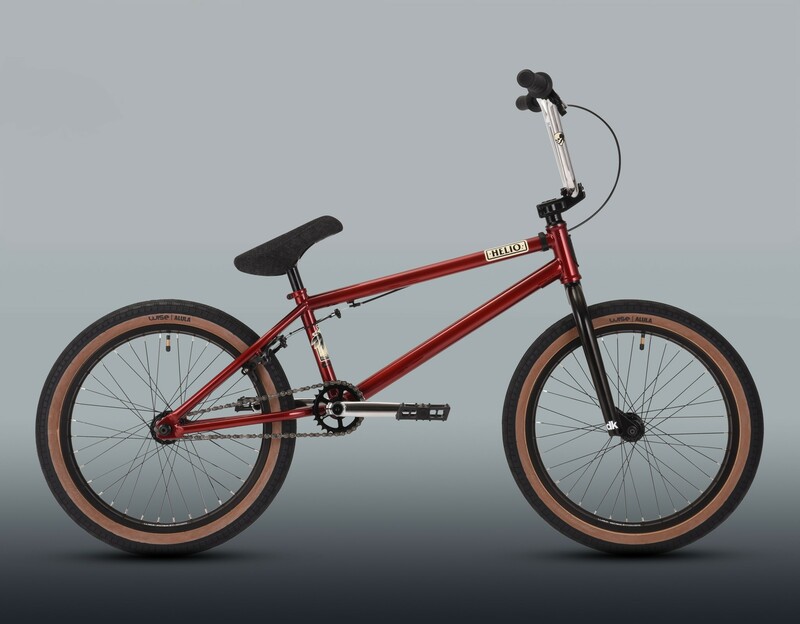 DK started in 1979 with a BMX rider and his father from Dayton, Ohio, that's about the same time Jamie and Mike (2/4s of the Bicycle Tailors) started riding BMX. 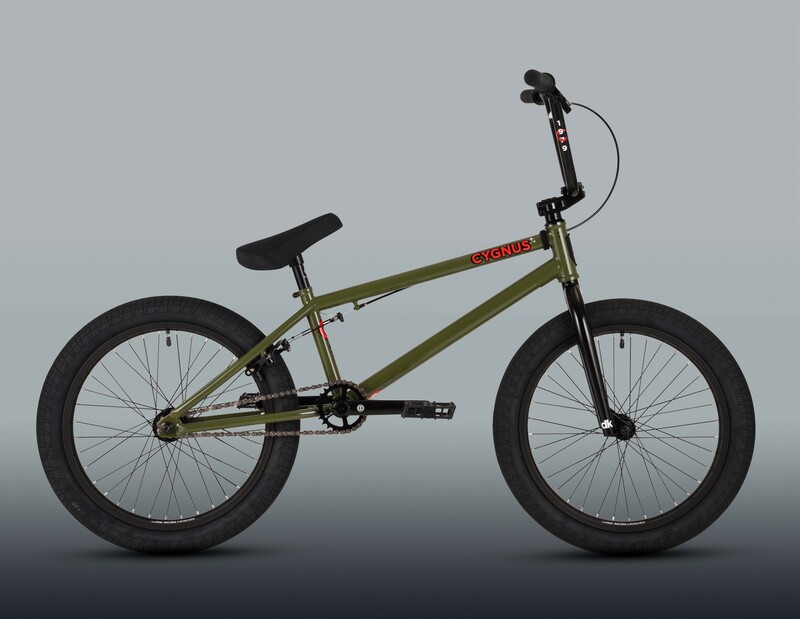 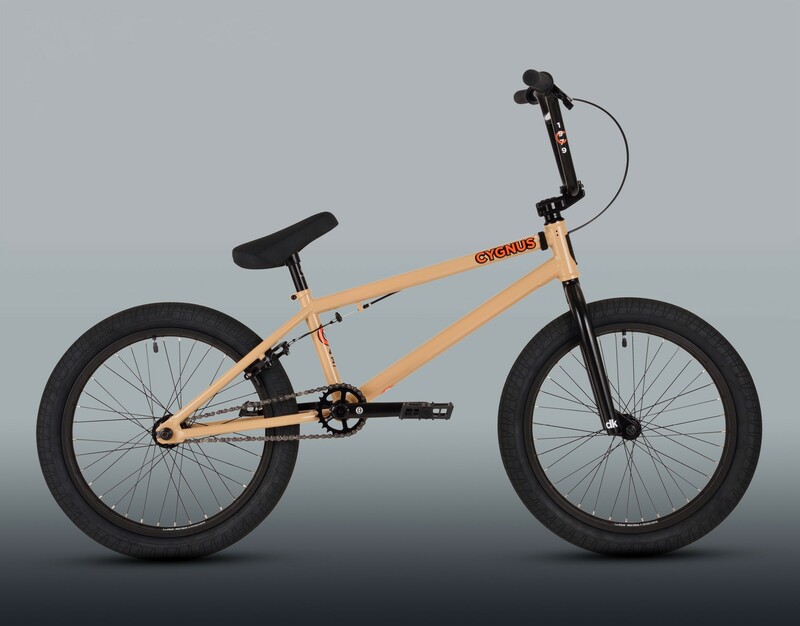 DK has a great love for all things BMX, and offers an innovative line of quality BMX bikes. 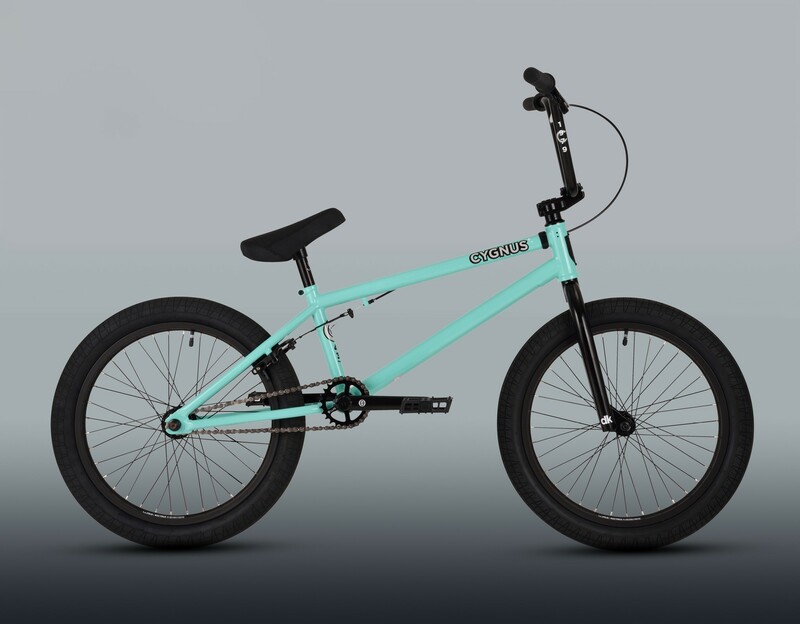 We carry the Helios and Cygnus as terrific entry points for BMX riders!